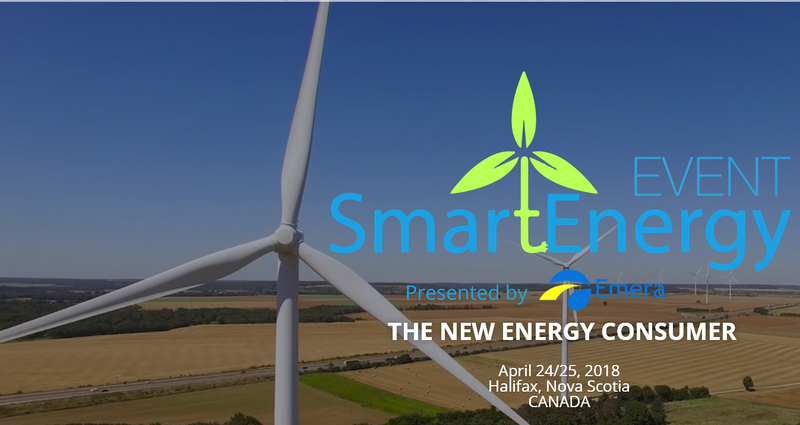 The 14th Smart Energy Event will take place on Tuesday, April 24, to Wednesday, April 25, in Halifax, NS. 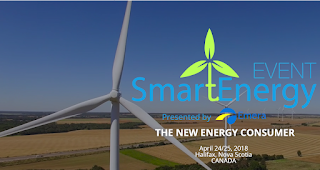 Smart Energy is the #1 regional conference in the smart, clean & renewable sector. The 2018 event is about connecting today’s smart energy sector with smart solutions. The demand for smart energy is changing the face of regional markets and how businesses collaborate. At this event you will learn about how companies are responding to the opportunity. Company leaders will also share examples of clean energy technologies and solutions that are being deployed across Atlantic Canada today. Participate in this conference as an attendee, sponsor, start-up or speaker and you will get to meet, network and exchange ideas with energy leaders, commercial consumers, technology innovators, academics and policymakers. Smart Energy is the place to network with over 250 delegates and speakers from across North America to discuss clean energy trends, storage innovations, electric vehicles, efficiency practices, tidal and ocean technologies and listen in on five pitches from the region’s top energy startups during the Pitch event. Mike Voll is the Global Sector Leader for Stantec’s grid modernization services. He has over 30 years of experience with both industrial and power clients serving positions with equipment suppliers, manufacturers, system integrators and the last 15 years with Stantec. 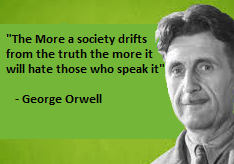 In the last 8 years. Mike supported the rehabilitation of Ontario’s electricity system through Stantec’s involvement in over 1GW of solar PV in addition to nearly 50MW of energy storage projects. Mike is also leading a research project to deploy a commercial microgrid for a research park near the University of Waterloo which should pave pathways for mass deployments of community microgrids globally. Ramona Doyle is the Chief Sustainability Officer - Charlottetown. Experienced Sustainability Officer with a demonstrated ability to integrate sustainability into operations and strategic planning. Skilled in Environmental Awareness, Water and Waste Water, Active Transportation, Public Transportation Systems, Energy, Management, and Community Engagement and Outreach. An organizational and community leader that has had repeated success in developing strong and effective external partnerships and in team management. 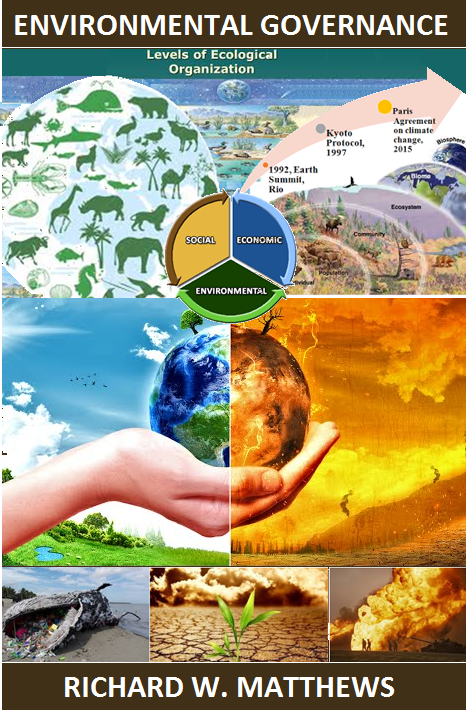 Currently enrolled in the Master’s of Environment and Business at the University of Waterloo and has a Bachelor of Arts (B.A.) with a double major in Environmental Studies & Anthropology from the University of Victoria. Greg Gaudet is the Director of Electric Utility- Summerside. As Director of Municipal Services, Greg brings 25 years of engineering experience and expertise to the City of Summerside. In this role, Greg directs capital projects and all operations aspects of the infrastructure for the City of Summerside municipal government including its electric, water and sewer utilities, storm drainage, and roadways. Prior to joining the City of Summerside, Greg held positions as microelectronics board designer, project engineer on large-scale projects and consulting engineering in design and construction. Currently, Greg is working towards the local integration of renewable energy and implementation of a smart grid as part of the Summerside MyPowerNet initiative. Greg holds a Bachelor of Science in Engineering degree from the University of New Brunswick in the electrical discipline. 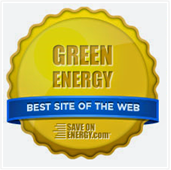 Sign up for their newsletter to stay in the loop on all things Smart Energy! Josipa G. Petrunic is the Executive Director & CEO of the Canadian Urban Transit Research & Innovation Consortium (CUTRIC). She is leading the formulation of several national transportation technology trials related to zero-emissions transportation and “smart vehicles” innovation, including the Pan-Canadian Electric Bus Demonstration & Integration Trial, the Pan-Canadian Hydrogen Fuel Cell Demonstration & Integration Trial, and the Canadian National Smart Vehicle Demonstration Project. Dr. Petrunic has built up CUTRIC’s consortium to include more than 100 private and public sector companies and organizations across Canada. Previously, she served as the lead researcher in electric vehicle policy studies at McMaster University, and as a senior research fellow at University College London (UCL) in the United Kingdom in Science and Technology Studies and the history of mathematics and engineering. In September 2017, Dr. Petrunic was awarded a Canada Clean50 Award for her leadership in forging and launching the Pan-Canadian Electric Bus Demonstration & Integration Trial, which integrates 20 electric buses with 7 overhead charging systems across three Canadian municipalities to demonstrate and promote the standardization of charging technologies. The Hon. Geoff MacLellan is the Minister of Energy, Province of Nova Scotia. The Honourable Geoff MacLellan was first elected to the Nova Scotia House of Assembly as MLA for Glace Bay in a by-election in 2010 and was re-elected in 2013 and 2017. He has served as Minister of Transportation and Infrastructure Renewal and Minister Responsible for Sydney Tar Ponds Agency. He is the Government House Leader. Geoff was a riding assistant for Rodger Cuzner and was the director of Business Development, Maritime Environmental Training Institute in Sydney as well as the Cape Breton University Representative and Program Coordinator for the Canadian International College (CIC) in Cairo, Egypt. He is a member of the Assembly Matters and Internal Affairs Committees. He is also a member of the House of Assembly Management Commission. Hon. Rick Doucet is the Minister of Energy, Province of New Brunswick. Rick Doucet represents the riding of Fundy-The Isles-Saint John West. He was reelected to the 58th Legislature in the provincial election held September 22, 2014. On October 7, 2014, he was sworn in as Minister of Economic Development and Minister of Agriculture, Aquaculture and Fisheries, as well as Minister responsible for Opportunities NB and for Trade Policy. In June 2016 he was appointed Minister of Energy and Resource Development, Minister of Agriculture, Aquaculture and Fisheries (renamed Aquaculture and Fisheries in September 2017), and Government House Leader. He also serves as vice-chair of the Jobs Board. Gaetan Thomas is the CEO of New Brunswick Power since February 2010. Gaëtan Thomas is a committed industry leader and agent of change, driven by his deep connection to customer and employee grassroots. His vision for NB Power includes a made-in-New Brunswick smart grid supported by customer-centric technology and a workforce aimed at creating a greener, more sustainable province. This plan, now in its fourth year, is helping to reduce reliance on fossil fuels, lowering costs and keeping customer rates low and stable. In 2015 & 2016, Gaëtan was honoured by Atlantic Business Magazine as one of the Region’s Top 50 CEOs, and was selected as one of the Most Influential Acadians by L’Acadie Nouvelle. He serves as a mentor for the Wallace McCain Institute of Entrepreneurial Leadership and is a board member for the Canadian Electricity Association, the World Association of Nuclear Operators (Atlanta Center), and electric vehicle advocacy group Plug ‘n Drive Canada, and The New Brunswick Business Council. Mark Vasu is the Executive VP of Greentown Labs (MA) where he leads and supports revenue-generating activities that sustain and grow Greentown Labs. He manages a portfolio of (40) corporate sponsors, partnerships with organizations in the cleantech ecosystem, and oversees the member pipeline. He also provides consulting and advisory services to new or growing incubators and is helping to grow a national network of incubators. Prior to Greentown Labs, Mark was the founder of perCent Inc., a software company focused on reducing personal energy use and spending. He also founded and led CMV Marketing, a marketing and sustainable strategy-consulting firm for social-purpose companies and high-performing social enterprises. He served in marketing and business development leadership roles working for the founders of three high growth social enterprises as the first development director for City Year, a model national service program that inspired President Clinton to create AmeriCorps; VP Marketing for ChildrenFirst, a pioneer of corporate-sponsored on-site child care and early education services (acquired by Bright Horizons); and Jumpstart, a national early childhood education program involving mentoring of low-income pre-school children by college students.